The museum is closed on december, 23rd to 26th. Also it is closed on New Years Eve and january, 1st. 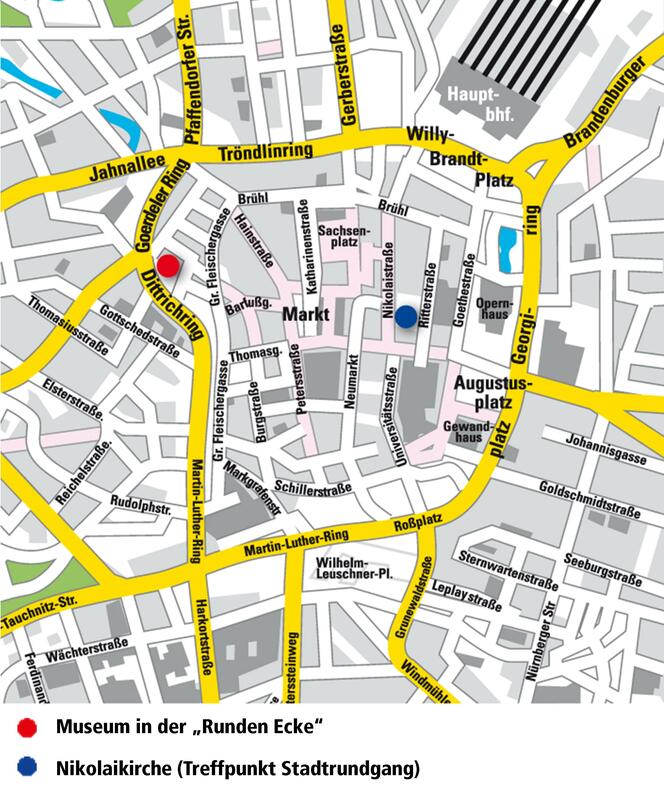 Guided tour daily at 3 pm (in german only). For guided tours in english please contact us.